Limited Edition Game of Thrones Oreos Available NOW at Walmart! 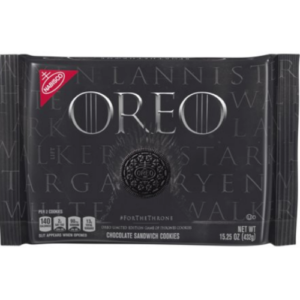 Hurry on over to Walmart and grab these Limited Edition Game of Thrones Oreos now while supplies last only $2.98! … [Read more...] about Limited Edition Game of Thrones Oreos Available NOW at Walmart!